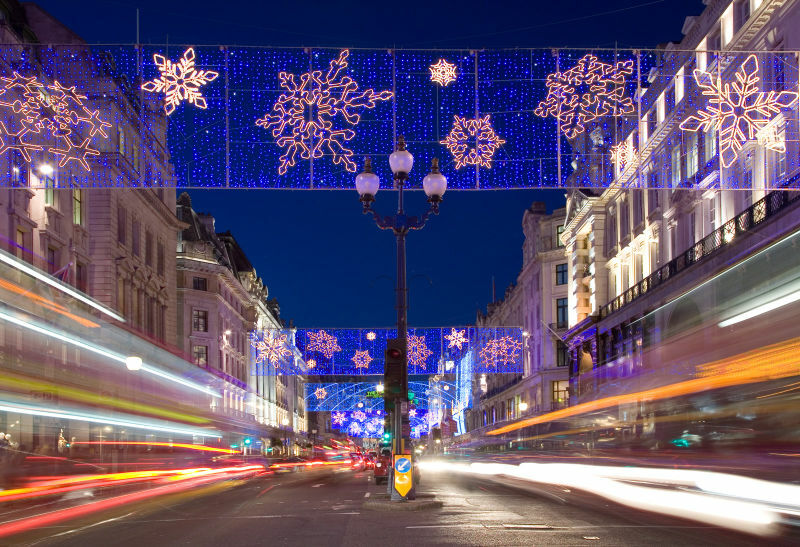 Probably one of the most famous areas and streets in Westminster is Regent Street. It is located in the very heart of the West End and it is a heaven for both Londoners and tourists. A tip for you is to go see the street around Christmas time, as the seasonal illuminations and decorations are absolutely stunning. The name of the street was taken from Prince Regent, who later became George IV. John Nash was the original architect of the buildings that line Regent Street. However, many of its constructions have been replaced, the only one surviving being All Souls Church. Despite this aspect, the street layout has been preserved. An interesting fact about Regent Street is that every building on it is a Listed Building and the entire area is under conservation status. Since this street is literally filled with shops, you should have a lot of patience to visit all of them and see what they have to offer. The Apple Store is of particular interest, as it was the first retail space opened by the American company in Europe. It was also the largest in the world until 2010, when an even larger store was opened in Covent Garden, London. All Souls Church is also a landmark that should not be missed. Its stone spire and circular portico are quite impressive. The religious site dates from 1823 and it was designed by the famous British architect, John Nash. As mentioned before, it is the only one that has survived from his era. In order to get rail transport from Gatwick Airport to W1 – Westminster, you need to take the bus to Victoria Underground Station and then the train to Westminster. You could also choose to take a transfer from Gatwick Airport to W1 – Westminster. So as to travel by car from Gatwick Airport to W1 – Westminster, you must take the M23 and A23. Gatwick Airport is 28.4 miles away from W1 – Westminster. A journey by Transfer From Gatwick Airport to Westminster with 247 Gatwick Airport Transfer will last almost 1 hour and 20 minutes. The cost for a transfer service from Gatwick Airport to W1 – Westminster starts from £56 for a saloon car.